With the Kontist business account, Haufe Group is extending its online accounting solution to create a comprehensive platform for small and midsize businesses. Haufe Group is already a market leader in enterprise managementand accounting for small and midsize businesses (SMB) and freelancers with itsLexware brand. Now, the company is further strengthening its market position byacquiring a stake in Kontist. The combination of accounting and a financialsolution offers companies a new and innovative way of automating all theiradministrative processes through a single platform. Not only does this lightenthe load on entrepreneurs, but it also drives the digitalization of SMBs. Times remaintough for the self-employed in Germany: The bureaucratic and administrativehurdles are high and software for managing small businesses invariably comes inthe form of standalone solutions. But help is at hand from Haufe Group and itspowerful Lexware brand, which provides a platform on which SMBs can manage alltheir business processes for accounting, banking, and tax. Kontist is a keycomponent on the road toward the end-to-end automation of business processesvia a central ecosystem. This latest move increases Haufe Group’s focus on thealmost 4.3 million SMBs and the growing freelancer community in Germany. “With our stakein Kontist, we’re taking another step forward for our customers – towardautomating all their business processes and meeting their tax requirements.Entrepreneurs and freelancers no longer have to separate accounting andbanking. Instead, they can manage their processes and their companyjust-in-time through a single platform solution. We’re therefore making adecisive contribution to driving the transformation of small and midsizebusinesses,” says Markus Reithwiesner, Holding Director Haufe Group. The twopartners’ first task together will be an in-depth technical integration of theonline accounting software lexoffice and the Kontist bank account. Users will thenprofit from automated accounting, a real-time estimate of tax payments due, andan integrated Mastercard for expenditure management. This combination willcreate a completely new user experience. What’s more, Haufe Group and Kontist aresetting up a co-creation lab to develop innovative digital products. The objective is to rethink thebusiness workflows of SMBs and streamline them by integrating differentservices and partners on one platform. The search is on for more partners fromthe financial sector to help realize this vision. “Haufe Group, asthe market leader, is the ideal strategic partner for Kontist, because itshares our vision of developing innovative services for the self-employed – andit also has decades of expertise with its wide range of products,” saysChristopher Plantener, founder and CEO of Kontist. With HaufeGroup’s minority share in the company, Kontist secures series A funding.Kontist already received 5 million euros in seed financing from Founders, aDanish company builder, and the Danish growth fund VœkstFonden. Haufe Group continues to grow. At the end of its fiscal year on June 30, 2018, the family-owned enterprise from the southern German city of Freiburg registered total sales of 366 million euros. This represents growth of around seven per cent compared with the previous year (343 million euros). In particular, integrated solutions that support companies in their transformation with an individual combination of software, training, and consulting are making a positive impact on growth in the market segment for large corporate customers. 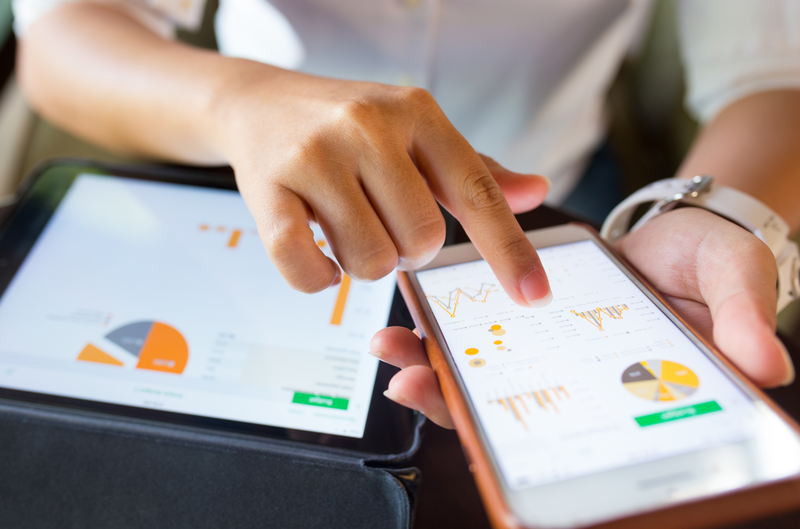 In the portfolio for the self-employed and micro-entrepreneurs, the cloud solution lexoffice saw substantial gains: The online accounting solution for freelancers and small companies doubled its number of users to 70,000 within a year. Above all, the strategy of automating bookkeeping and offering users strategic advice on the basis of their data bore fruit. Not only did Haufe Group grow in terms of sales, it also grew as a whole. The number of employees increased to 1,950 in fiscal year 2018. 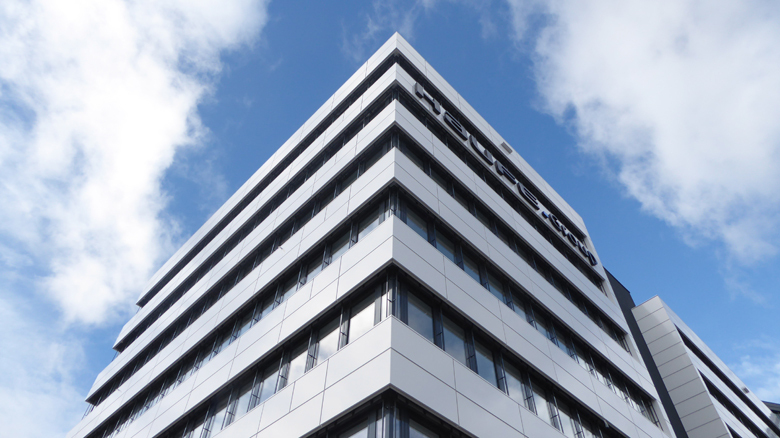 The globally operating and Freiburg-headquartered company has 19 offices in six countries. Strong growth in Cloud solutions and in further training and large-enterprise business. Freiburg, 31 July 2017 – The Haufe Group achieved growth of around 13% as at the end of the fiscal year in June 2017. The family-owned enterprise, based in Freiburg, had sales of EUR 343 million, considerably outstripping its already ambitious target of EUR 332 million. Marked growth is evident in particular in new products that target digital change in the market. The Haufe brand achieved the largest-ever increase in the history of the Haufe Group in its ‘Corporate’ segment. It acquired several leading national and international companies from the automotive and telecommunications sectors as customers for Rhythmix, its new digital transformation offering. Rhythmix is a mix of consulting, software and training. It gives companies the tools it needs to face the challenges of the future. Using an equal degree of innovative and interactive methods from the field of gamification, a holistic approach helps companies implement their business strategies, in a way that is tailored to the people, processes and tools within the organization. The need for support for the comprehensive change processes underway within companies was also evident at Haufe Akademie, where there was increased demand for company‑specific courses as well as strong growth in its open further training program. There was also a significant increase in bookings for management programs that focus on the Haufe leadership model, for international seminars and further training programs. New customers for Lexware’s Cloud solutions also increased significantly. Whereas lexoffice – the online accounting software – experienced a rise of almost 100% in its active customers, three out of four new customers also opted for smartsteuer, Lexware’s online taxation software, to submit their personal tax return. Automation and speech-recognition processes are the latest technological trends in these areas. 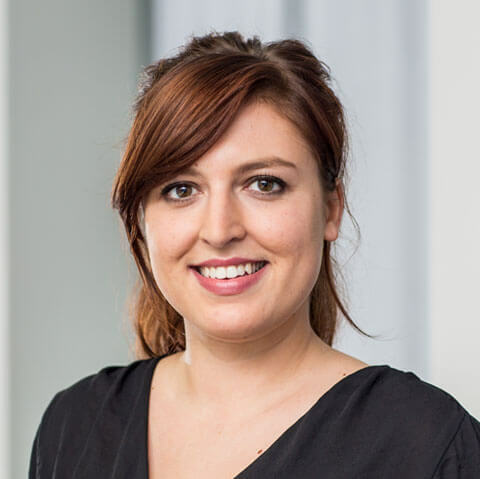 For example, smartsteuer already implements Alexa Steuermann-Bot – Amazon’s language interface – to help users compile tax returns. There have been some staffing changes in the management board. Martin Laqua (65) – who has been at the company for more than 25 years – moved to the Advisory Board as at 1 July. 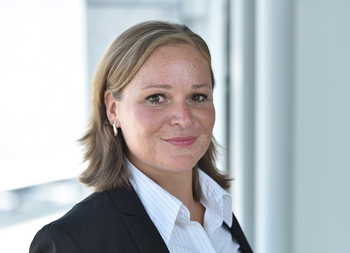 Birte Hackenjos (48) and Markus Reithwiesner (54) now take on the roles of Co-Holding Managers at the company. 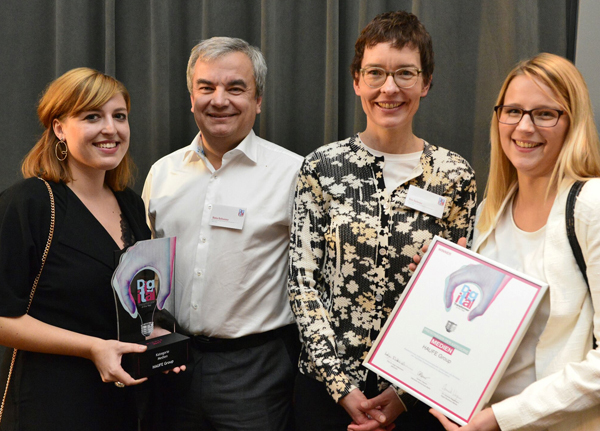 The initiative set up by Deutsche Telekom and the business magazine WirtschaftsWoche honors particularly courageous and inspiring role models in the digital transformation. 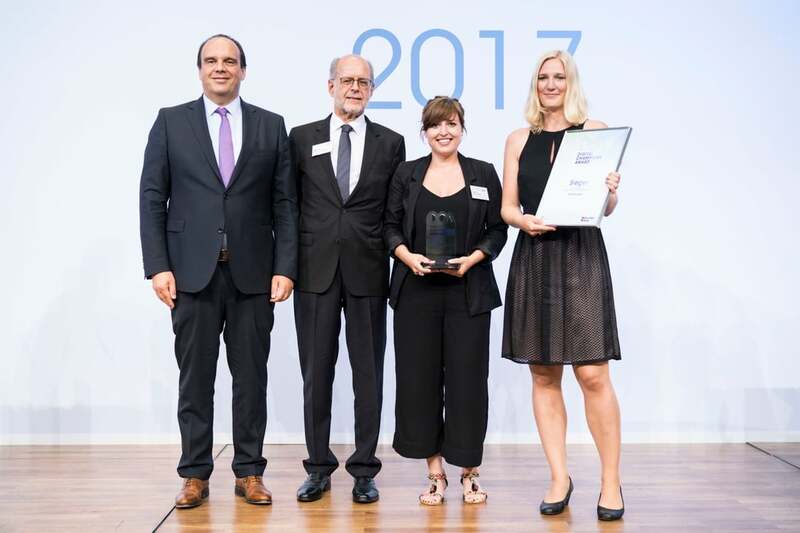 Freiburg, June 22, 2017 – Haufe Group has won the Digital Champions Award in the category “Digital Transformation Midmarket” and accepted the prize at a ceremony in Berlin on Tuesday. 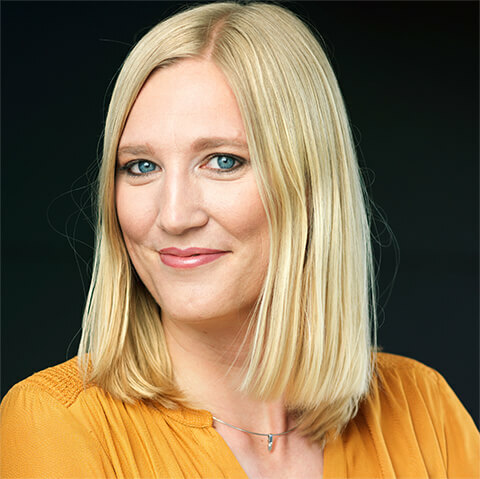 The initiative set up by Deutsche Telekom and the business magazine WirtschaftsWoche honors particularly courageous and inspiring role models in the digital transformation. The competition was aimed at all companies in the German midmarket that are meeting the challenges of the digital age and serve as examples of successful transformation processes. The members of the jury, including Prof. Dr. Miriam Meckel, Editor-in-Chief of the business magazine WirtschaftsWoche, and Hagen Rickmann, Managing Director Business Customers at Deutsche Telekom, praised Haufe Group as a company that impressively demonstrates how, in Germany, too, it is possible to successfully develop software and, at the same time, master the transformation from publisher to software provider. Furthermore, in his prize-giving speech, Hagen Rickmann stressed that a digital transformation means more than new products: It also requires a company to completely reinvent itself. He added that the term “transformation” is easily said, but is always characterized by a lot of work and upheaval in organizations. Implementing transformation takes a great deal of courage. Freiburg, February 16, 2017 – Haufe Group is consistently pursuing its growth strategy through investment in the booming training business in China. In January, it acquired the entire academy business of the Chinese company Zhonghy Haufe, in order to further expand its professional development offerings in the highly dynamic Chinese market. By acquiring the entire academy business, in which Haufe Group previously had shares, Haufe Beijing Technology is supplementing its HR portfolio with a wide range of training offerings, and adding to its selection of seminars and conferences, in-house courses, and online and offline seminar videos. In particular, the expansion of annual conferences with up to a thousand participants per event plays an important role. Hansjörg Fetzer, Managing Director Haufe Akademie Freiburg, sees great growth potential in enhancing the portfolio with seminars and in-house training courses for large and especially midsize companies. This area is one of the core competencies of Haufe Akademie in Germany. “Our many years of experience and expertise in the training sector will be very helpful for the development of the Chinese subsidiary,” Fetzer says. That’s why the Haufe Akademie experts in Freiburg are working closely with the colleagues in China. In addition to the academy business, Haufe Beijing Technology markets the cloud-based software Haufe Labour & HR Guru, and has done since 2013. The product is based on the Haufe Office Line software and supports HR departments in their daily work by providing content and tools. HR business partners can find specialist information and toolkits for their day-to-day business tasks on the portal. The enhanced offering cements Haufe Group’s position as a well-rounded specialist in HR and training for midmarket companies. By acquiring the academy, Haufe Beijing Technology has grown its workforce to almost one hundred employees. 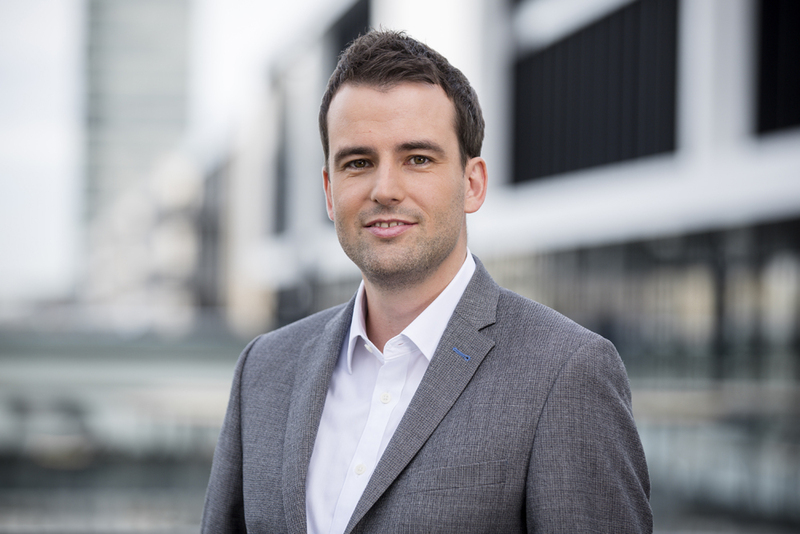 Freiburg, September 5, 2017 – On November 1, 2017, Dominik Hartmann will join Haufe Group as managing director for the Lexware brand. Together with co-managing director Jörg Frey, he is set to drive Lexware’s strong growth in the cloud. Hartmann succeeds Markus Dränert, who is leaving Haufe Group at his own request to pursue new challenges. 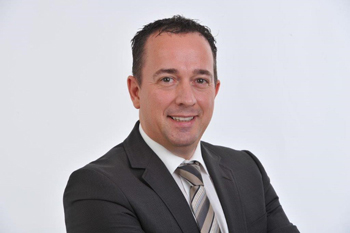 With Dominik Hartmann, Haufe Group gains a highly experienced manager from the cloud sector. After graduating with a degree in business administration, Hartmann moved into consulting and also founded his own software startup. In 2011, he joined Microsoft Germany, where he worked in business development as well as cloud and partner management. At Microsoft, he excelled in setting up strategic partnerships and supporting partners during the transformation of their business models and technical cloud architecture. 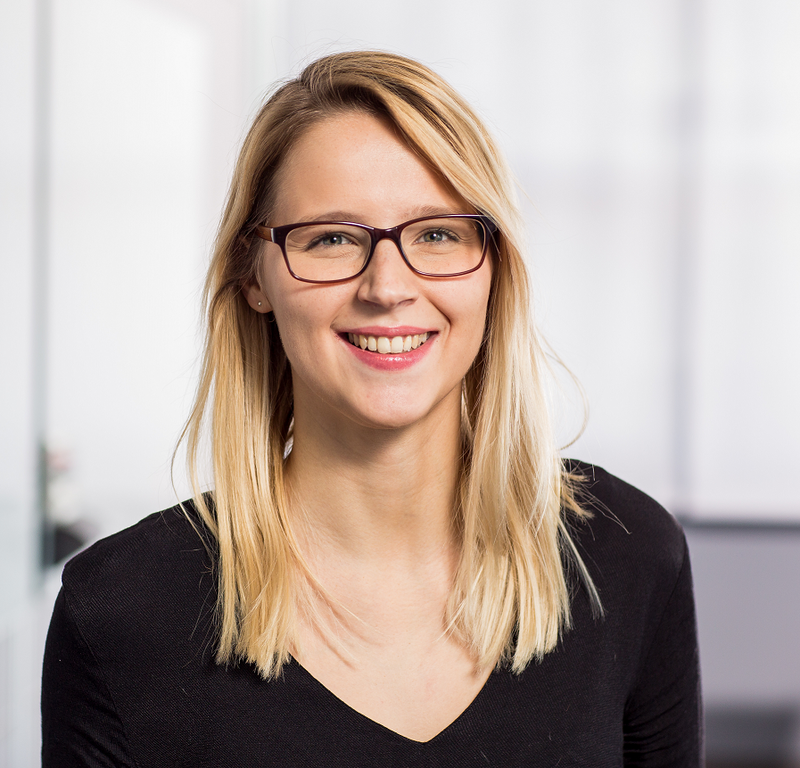 “I’m excited about this challenge and want to contribute all my experience and passion, so that – working hand-in-hand with the teams – Haufe Group continues to shine. Above all, I want to empower customers and partners to be more successful in their respective contexts,” Hartmann says. 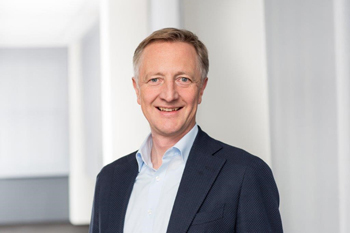 The Holding Board is confident that, with Dominik Hartmann and Jörg Frey at the helm, Lexware’s exceptional growth in the cloud will continue with an even sharper focus. Sales of the online accounting solution lexoffice are currently increasing by more than 100 per cent. As well as consistently refining this software and setting up partner offerings in the ecosystem of entrepreneurs and small businesses, Hartmann will head up the launch of another cloud offering for the midmarket. With these two cloud offerings, Lexware will not only retain its position as market leader but will be successful in cementing it further. Freiburg, 27.03.2018 - Zum 1. April 2018 wird Raul Firu neuer CTO der Haufe Group und entwickelt in dieser Funktion die technologische Strategie des Unternehmens weiter. Er folgt auf Holger Reinhardt, der die Haufe Group auf eigenen Wunsch verlassen wird, um sich neuen Herausforderungen zu widmen. Mit Raul Firu übernimmt ein erfahrener Experte das CTO, der bereits seit 2010 für die Haufe Group tätig ist. Zuletzt war der Informatiker als Director of Engineering für den Ausbau des Entwicklerstandorts in Timisoara, Rumänien, zuständig. 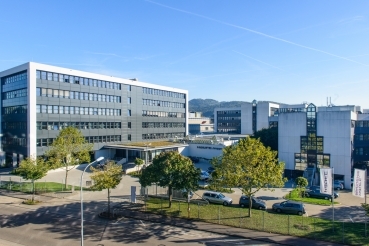 Zuvor hatte er verschiedene Positionen im Chief Technology Office der Haufe Group inne, ein eigenes Software-Startup gegründet und war Produktentwickler bei Siemens und Océ/Canon. Seine Schwerpunkte lagen dabei in der Software Architektur und dem Aufbau von Softwaresystemen. In seiner Funktion als CTO wird Firu die Verbindung zwischen Business-Strategie und Technologie weiter intensivieren. „Angesichts sich rasant verändernder Markt- und Kundenanforderungen und immer neuer Technologien ist es entscheidend, dass die technologische Infrastruktur der Haufe Group eine agile Reaktion auf den Markt unterstützt,“ so Firu. Dabei verfolgt das CTO weiterhin die Cloud-Strategie der Haufe Group und setzt auf Microservices und Schnittstellen, um den Marktanforderungen agil begegnen zu können. Große Chancen bieten außerdem datengetriebene Technologien wie Machine Learning, die die Haufe Group gezielt für den Kundenerfolg einsetzt: in neuen Produktfeatures für ihre Kunden und in der Entwicklung neuer Angebote. Die Holding-Geschäftsführung ist sich sicher, dass Raul Firu die technologische Strategie der Haufe Group vorantreiben und den Herausforderungen des digitalen Wandels fokussiert begegnen wird. Durch seine Erfahrungen aus dem Entwicklerstandort in Rumänien, die er ins CTO einbringt, wird er weiter zu einer Internationalisierung des Unternehmens beitragen. Freiburg, 08.01.2018 - Mit der Ausgabe am 14. Februar 2018 erscheint acquisa, die Fachzeitschrift für Marketing und Vertrieb, nach fast 30 Jahren zum letzten Mal. Das dazugehörige Portal www.haufe.de/acquisa wird zum 28. Februar 2018 ebenfalls eingestellt. Damit führt das Unternehmen seine strategische Ausrichtung auf Kernzielgruppen und sein Digitalportfolio konsequent fort. Für die meisten Mitarbeiter wurden andere Aufgaben innerhalb der Haufe Group gefunden. Der bisherige acquisa-Chefredakteur Christoph Pause arbeitet bereits an neuen digitalen Projekten. Die Haufe Group hat sich seit den 90er Jahren erfolgreich vom Fachverlag für Loseblattwerke und Fachbücher zu einem Software- und Lösungsanbieter gewandelt. Das Unternehmen erwirtschaftet heute 95 Prozent seines Umsatzes mit digitalen Produkten und Services und konnte seinen Umsatz im vergangenen Geschäftsjahr um 13 Prozent auf insgesamt 343 Millionen Euro steigern.